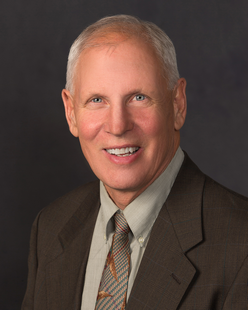 Steven (Steve) J. Lehman is Of Counsel in the Billings Litigation Department. His practice has consisted of all types of civil litigation with concentration in employment litigation in the areas of discrimination and wrongful discharge. He is also active in advising employers on union organizing attempts and employee relations including how to avoid wrongful discharge and discrimination claims. Mr. Lehman has an AV rating from Martindale Hubbell. He has been named one of Montana’s best labor and employment lawyers by Chambers and Partners, a Super Lawyer in the mountain states and the employment and labor lawyer of the year 2013 in Billings, Montana by Best Lawyers.